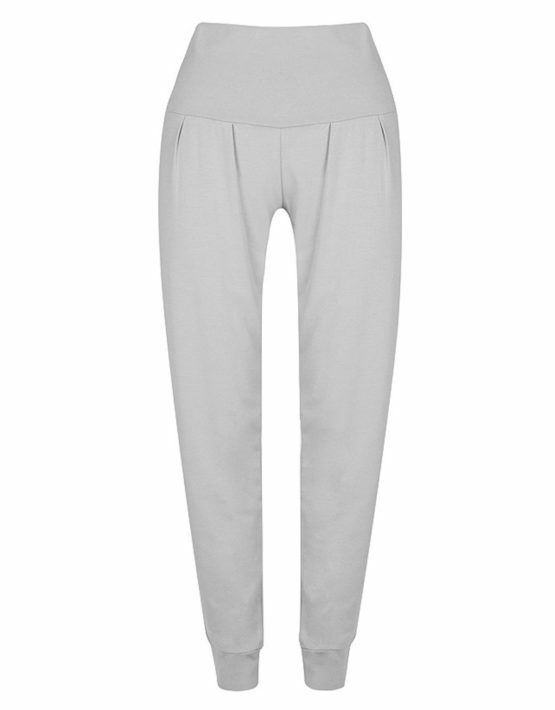 Slouch Bamboo PJ Pants by Bamboo Body. 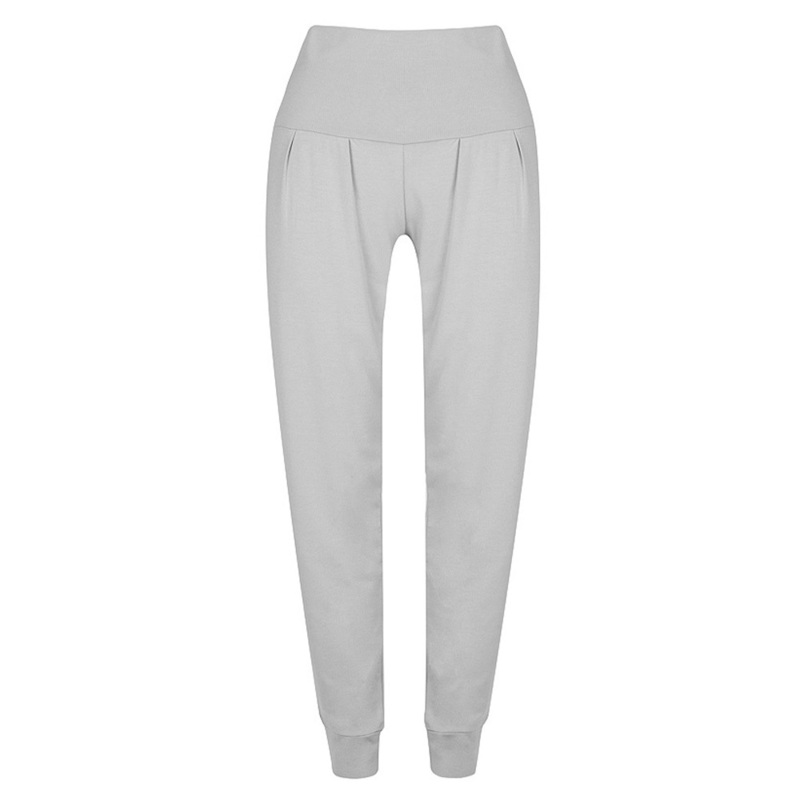 Lounge around in absolute luxury wearing these super soft slouch PJ pants from our bamboo pyjama collection features soft fabric waist band that can be folded over, simple styling and very comfortable. 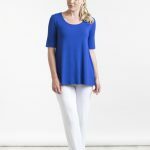 So easy to wear these relaxed fit pieces have been designed with comfort in mind and the silky soft fabric drapes beautifully around your body without restrictions. Mix and match to achieve your perfect style combination. 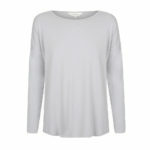 The silky soft fabric is breathable and will help you to regulate your temperature through the night.